Welcome to The Lamp Post Inn! Catering at your place or ours: for all your special occasions: birthdays, anniversaries, bat- & bar-mitzvahs, receptions, repasts, communions, Christenings, and any other special moment! 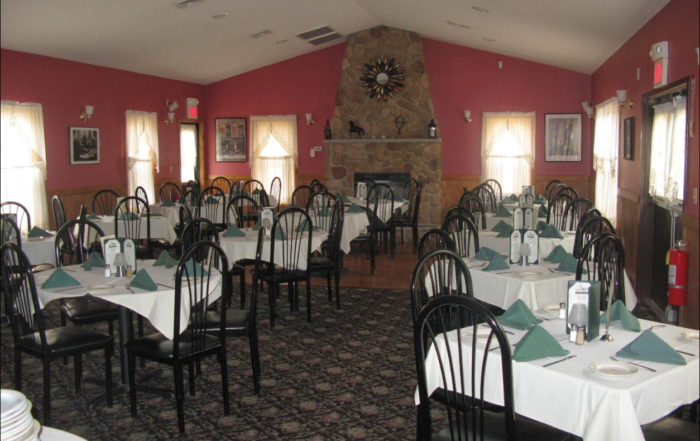 Our private room holds up to 70 people, and you don’t have to clean up afterwards! Entertainment on weekends, featuring some of the top bands in the region! Planning birthdays, meetings, reunions, receptions, and funeral repasts? It’s never too late to book our private room that can accommodate groups up to 70 or so, with a great menu and great service.